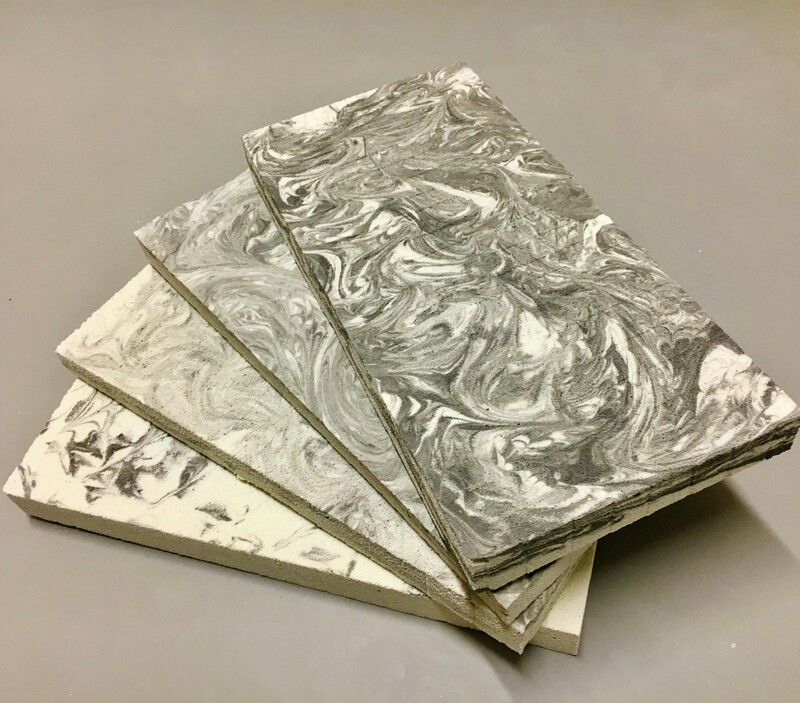 IPSIIS foam is a new insulation material (thermal and acoustic) 100% mineral, rigid, non-combustible and high temperature resistant. IPSIIS foam open porosity contributes to the maintain of indoor air quality and regulates hygrometry. IPSIIS foam is a healthy and safe insulation material: it does not contain breathable fibers or fire retardants. IPSIIS foam physical characteristics constitute the main advantage for loss prevention and protection of people. IPSIIS foam prefabricated panels can be used for external or internal insulation. On site foam production and application followed by hardening at ambient conditions can also be considered to meet specific requirements. Beyond IPSIIS foam traditional applications, the proposition induced interests from designers and architects. 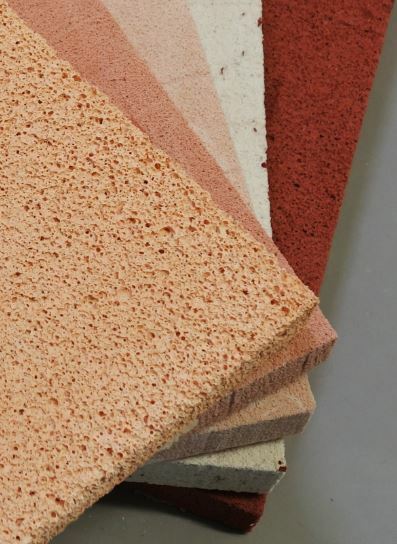 Foam textures, wide colour ranges obtained with natural and mineral pigments or the different surface finishes makes IPSIIS foam a versatile material, adequate for different purposes and artistic interpretation. IPSIIS has already been referenced at MatériO material showroom.